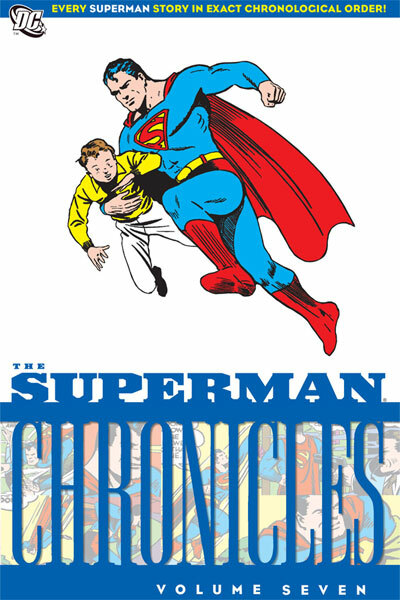 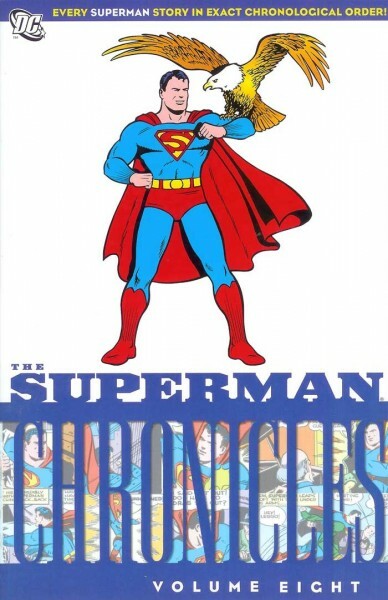 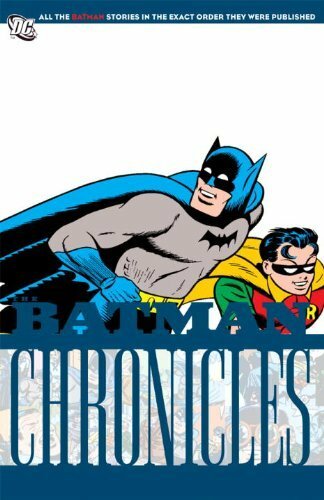 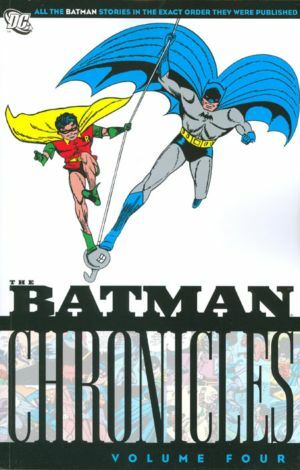 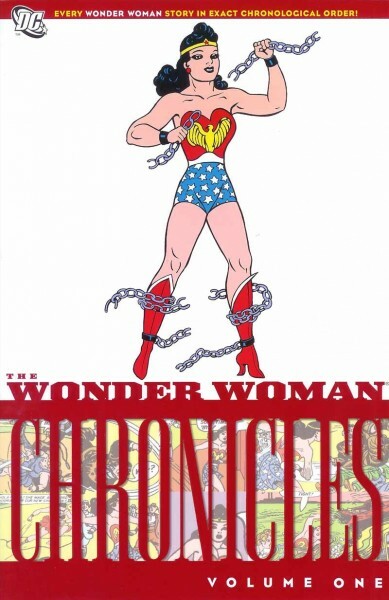 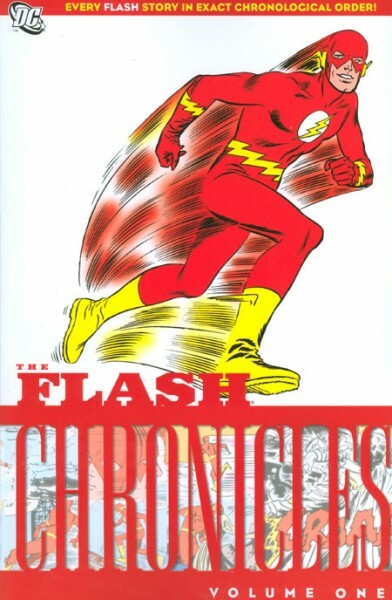 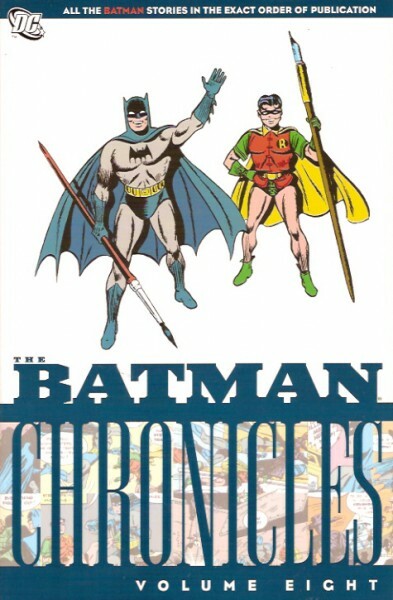 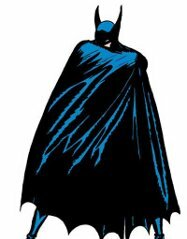 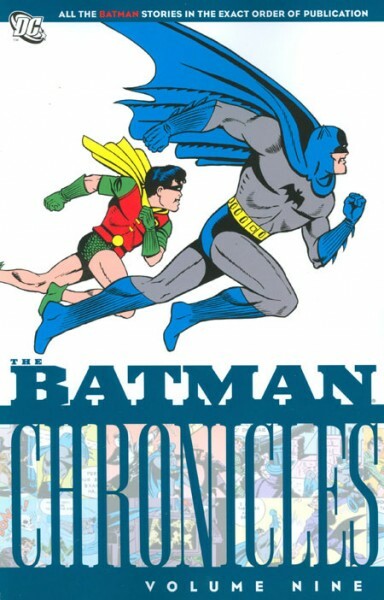 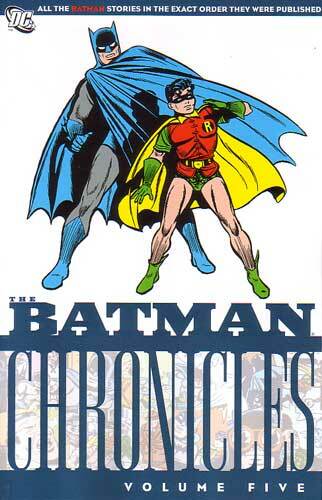 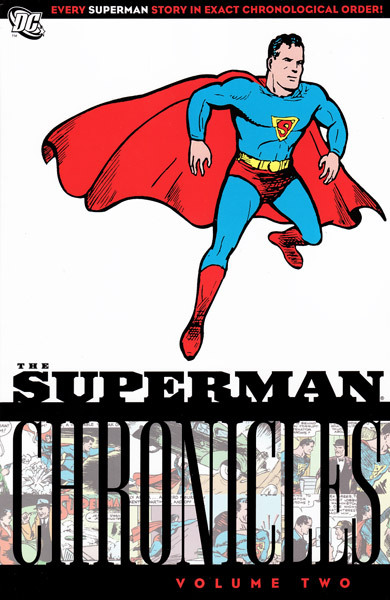 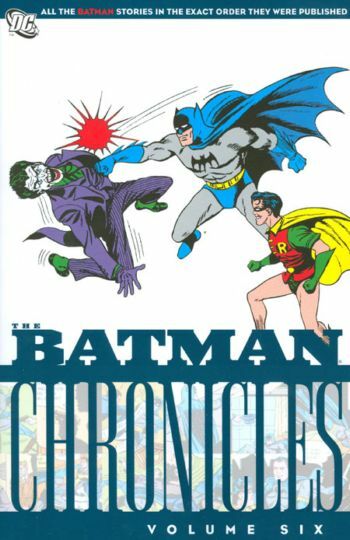 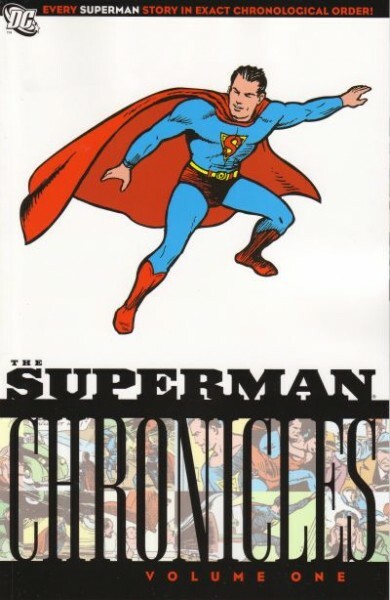 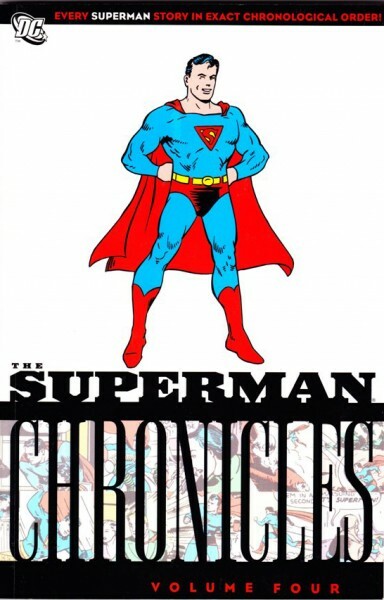 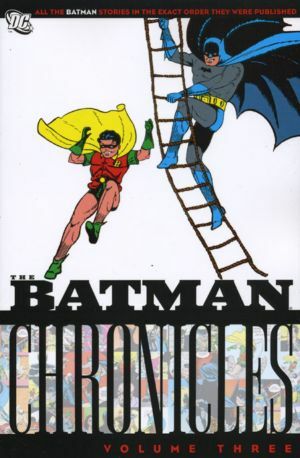 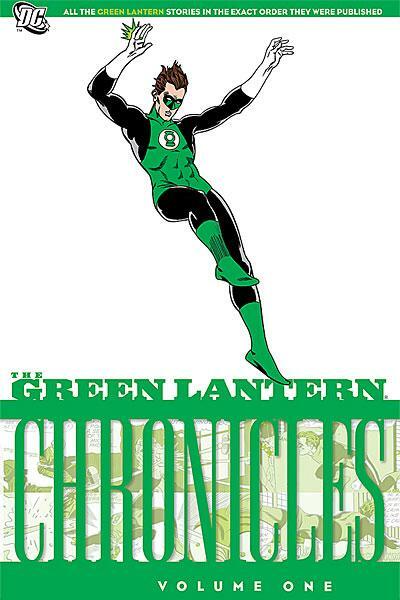 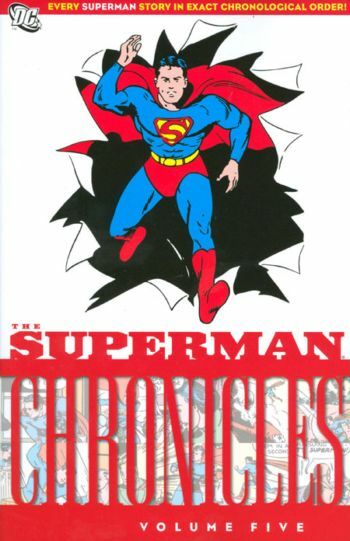 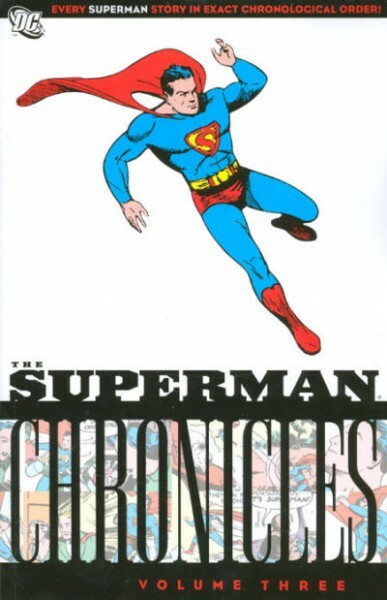 The goal of the DC Chronicles series is to reprint the adventures of iconic characters in exact chronological order, as opposed to the Archives, which sometimes collected by ongoing title instead of starring character. 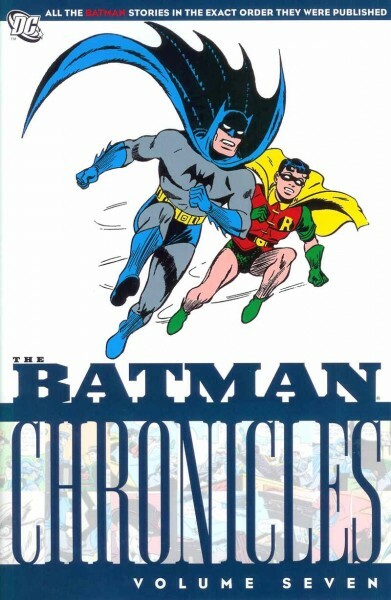 An excellent series, and at the very least, the first volume of each character is absolutely essential for any DC fan. 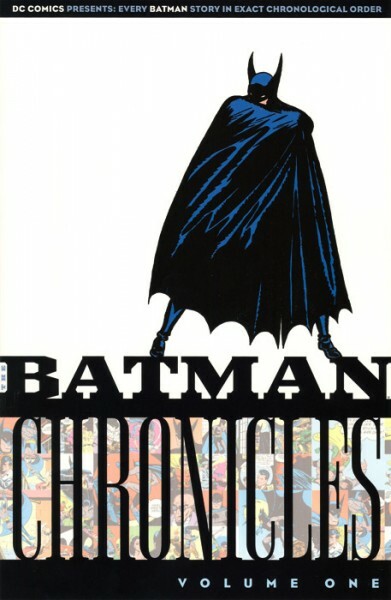 If you’re looking for more early adventures, and in hardcover, visit the DC Archive Editions page. 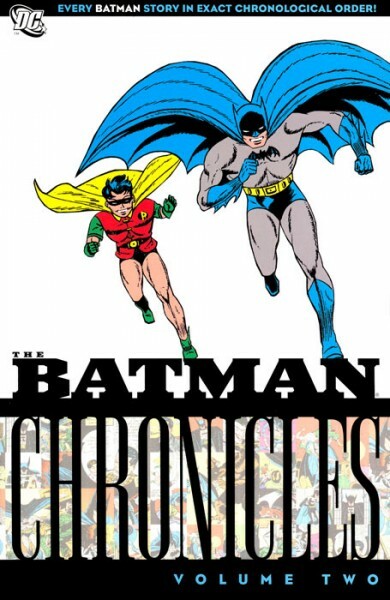 You may also be interested in Showcase Presents or the DC Comics Classics Library.